Tartan Art on the Avenue: Call for Artists! Imagine the chance to work on a campaign led by American Icon LeRoy Neiman and the possibility of having your art displayed throughout Chicagoland and on one of the most prominent streets in the United States, Chicago’s Magnificent Mile® (Tartan Art on the Avenue is set to debut from September 13, 2012 and run through October 10, 2012). 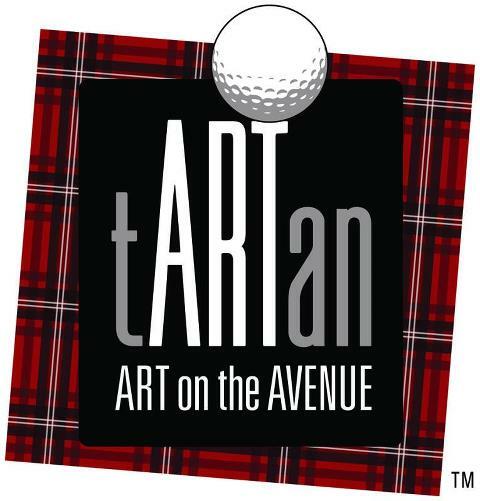 You can contribute to this exceptional portfolio-building program by signing up to “mark your ball” and design a five-foot golf ball structure as part of Tartan Art on the Avenue. This unique outdoor art exhibit and fundraiser will celebrate the 2012 Ryder Cup and benefit the Ronald McDonald House Charities® of Chicagoland & Northwest Indiana (RMHC-CNI) and the Illinois PGA Foundation. To receive more information please contact Alexa Norberg please email her at anorberg@rmhccni.org or call her at (630) 623-6846.